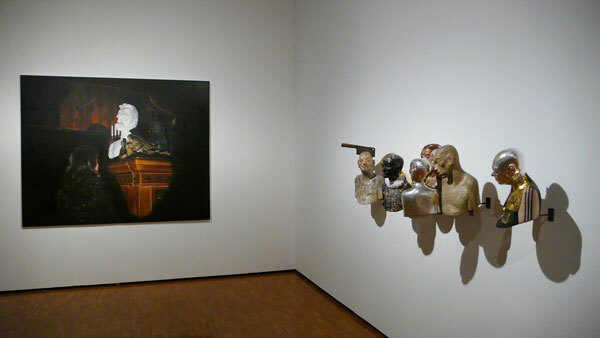 "Nocturne - Richard Stipl at Kunsthalle der Sparkasse Leipzig"
Solo show at Envoy Enterprises in New York. 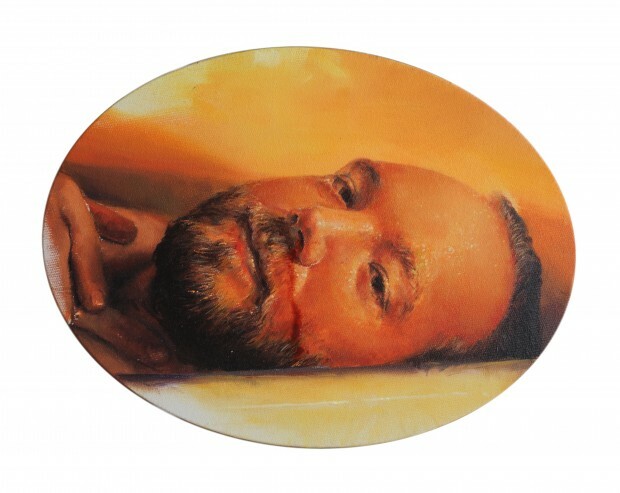 The opening will take place Sunday, November 30 from 6-8pm. The exhibition is open to the public from November 29 through December 21, 2014 and from January 7 through January 18, 2015. The Gallery will be closed for the Holidays from December 22, 2014 thrugh January 5, 2015. 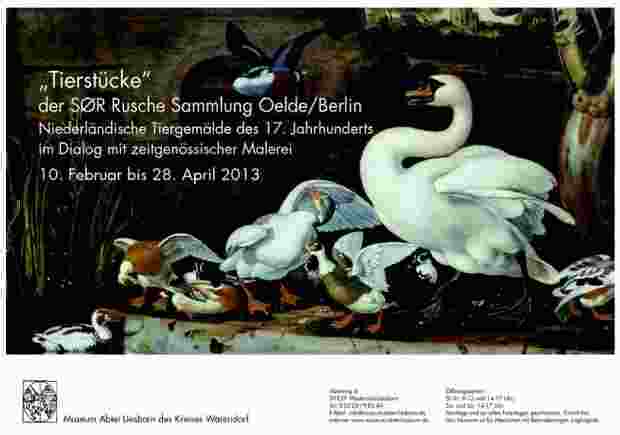 Museum curated show of SØR Rusche collection currently on display at the Museum Abtei Liesborn, Germany.